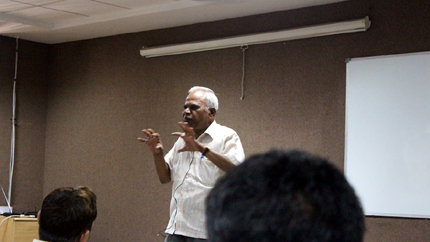 An expert talk by prof. S.P. Srivastava, IIT Roorkee on “Application of Electrical Machine in Automation Sector”. 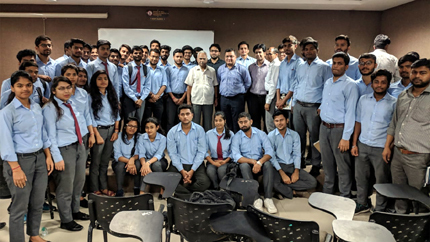 Department of Electrical and Electronics Engineering, GL Bajaj Institute of Technology and Management Greater Noida organized an expert talk by prof. S.P. 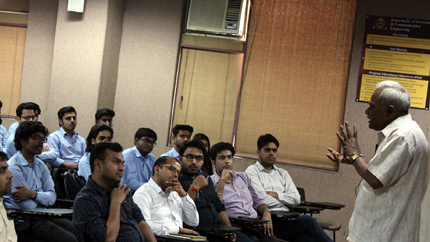 Srivastava, IIT Roorkee on the topic “Application of Electrical Machine in Automation Sector”. Faculty members and EEE students participated in the same. 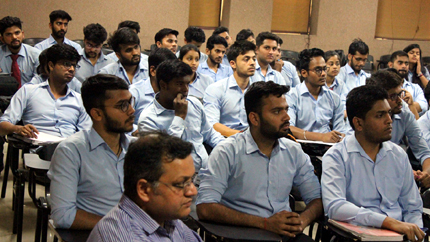 The lecture covered basic concepts of Electrical Machines and its application.